There might not be a better voice today on being a foreign missionary. Craig and his family live among those they serve in the slums of Cambodia. Craig is happily married to Nay, a Cambodian-New Zealander and has two crazy and rambunctious children: Jayden and Micah. Craig is an outsider who helps insiders become alongsiders. He’s also a cancer survivor. Craig is the founder and Director of Alongsiders International. He’s the author of The Urban Halo and the new book, Subversive Jesus (published by Zondervan in April 2016). Kevin DeVries has climbed five of the seven continental summits, skiing to the North Pole, and searching for Noah’s Ark as a Lead Mountaineer in the award -winning documentary FINDING NOAH, Kevin endured divorce, bankruptcy, and loss of home to reach the naked soul of man. 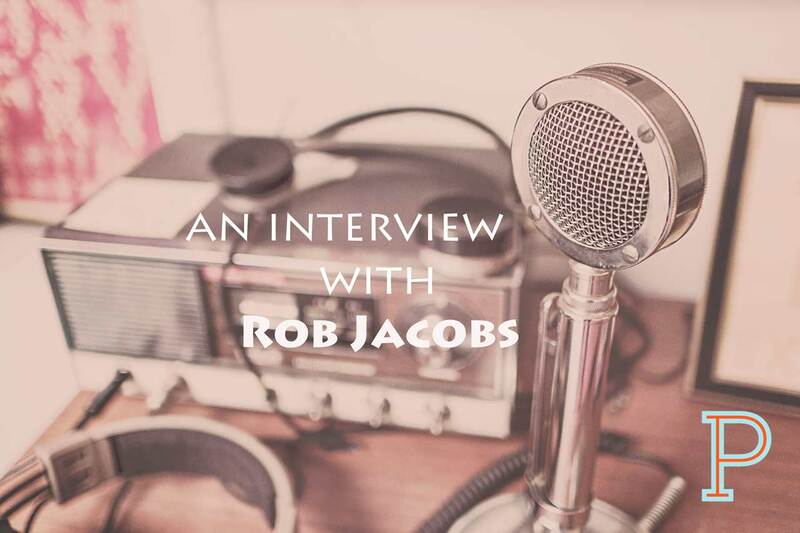 Rob Jacobs is the Pastor of Spiritual Maturity for Saddleback Church. He blogs about blending ideas on Leadership-Discipleship-Learning-Technology-History and the Church. He is responsible for leading and overseeing discipleship processes and programs, leadership development, and leadership development programs. Rob believes his calling is to help develop and care for the heart, soul, mind, and strength of leaders, their ideas, and their teams & organizations. Rob loves leadership development and spiritual discipleship & soul care of ministry leaders and co-leaders. The Deconstructionists Podcast is hosted by John Williamson and Adam Narloch. Two friends with a nerdy passion for discovery, deconstruction, grace, acceptance, authenticity and humble wrestling. John and Adam want to invite you to examine what you believe. Smash it to pieces if need be. What is real will remain. The Deconstructionists Podcast is a place to wrestle with belief and unbelief. It’s a place to listen to conversations and perspectives that push you out of your comfort zone. It’s a place to be authentic and honest. JR Woodward has been passionately planting churches on the East and West Coast that value tight-knit community, life-forming discipleship, locally-rooted presence and boundary-crossing mission for over 25 years. He is the author of Creating a Missional Culture (IVP, 2012) and co-author of The Church as Movement (IVP, 2016). He co-founded the Missio Alliance and currently serves as the National Director for the V3 Church Planting Movement. He is the co-founder of the Praxis Gathering and writes for numerous websites and journals. He has a Masters of Arts in Global Leadership from Fuller and is working on his PhD at the University of Manchester (UK). He loves to surf, travel, read, skateboard and new people. He enjoys photography and film and tries to attend the Sundance Film Festival whenever he can.